Hunts Fruit and Vegetables monthly newsletter ‘The Thymes’ will bring you the very latest produce news and keep you up to date with all of the latest seasonal comings and goings in the world of fruit and veg. We will also keep you informed of what local Isle of Wight produce is currently available. 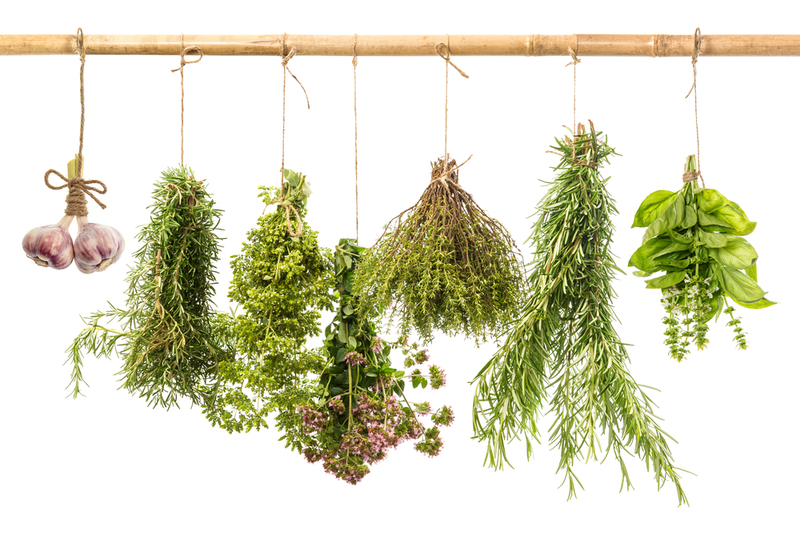 ‘The Thymes’ will also feature Derek’s recommendations for the month telling you what is HOT and what is NOT and even a seasonal recipe or two. 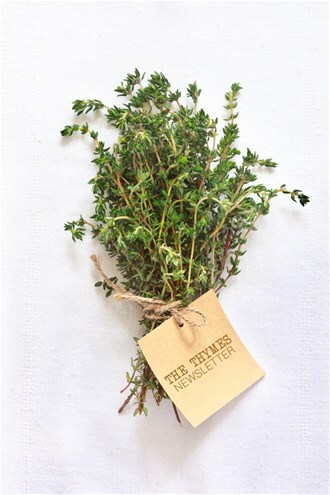 To view our latest edition of ‘The Thymes’ please click here.